Babazadeh Darjazi, B. (2013). The Effect of Two Mandarin (Citrus reticulata) Cultivars on Peel Components and Juice Quality Parameters. International Journal of Advanced Biological and Biomedical Research, 1(11), 1351-1363. Behzad Babazadeh Darjazi. "The Effect of Two Mandarin (Citrus reticulata) Cultivars on Peel Components and Juice Quality Parameters". 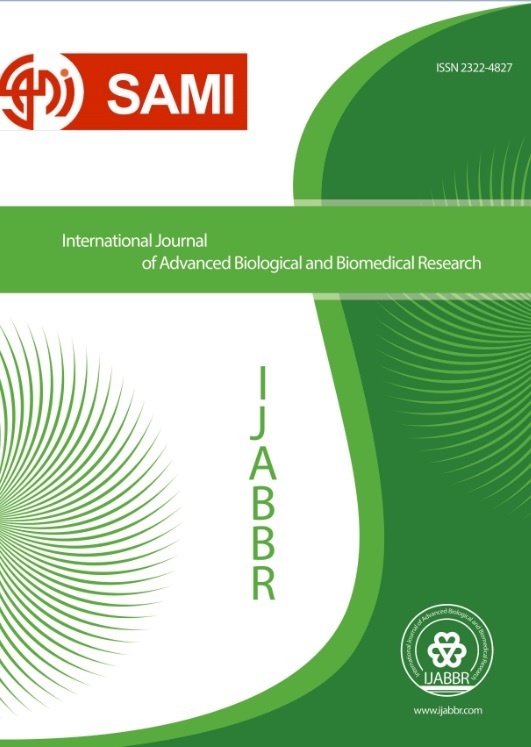 International Journal of Advanced Biological and Biomedical Research, 1, 11, 2013, 1351-1363. Babazadeh Darjazi, B. (2013). 'The Effect of Two Mandarin (Citrus reticulata) Cultivars on Peel Components and Juice Quality Parameters', International Journal of Advanced Biological and Biomedical Research, 1(11), pp. 1351-1363. Babazadeh Darjazi, B. The Effect of Two Mandarin (Citrus reticulata) Cultivars on Peel Components and Juice Quality Parameters. International Journal of Advanced Biological and Biomedical Research, 2013; 1(11): 1351-1363.